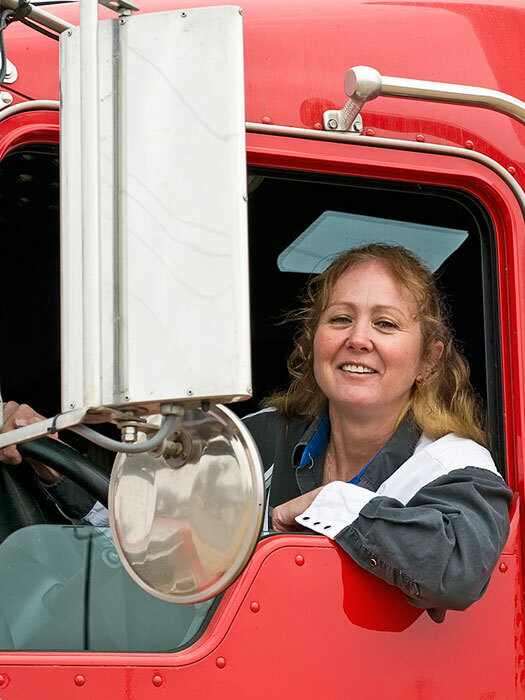 As an owner/operator, you decide the number of miles you want to run with your truck. Quarterly mileage performance bonuses are available. We realize money is not made sitting idle. That is why we take pride in keeping our drivers moving. Here at Endries Express, you will be treated as part of the family, not as a number in the fleet.